Your local window cleaner in Prescott Valley, AZ. Professional window washing in Prescott, AZ. Our primary focus is on quality workmanship, reliability and 100% customer satisfaction. We offer window cleaning services in Prescott Valley, AZ and surrounding areas. 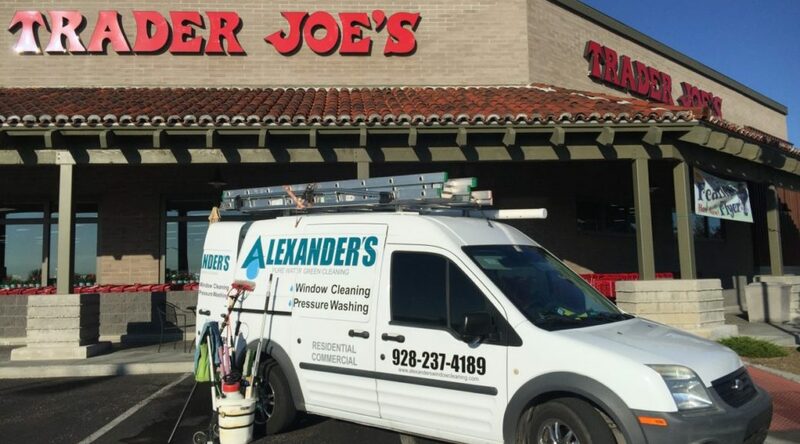 Solar panels are a great investment – but like every investment you want them to generate a return as quickly as possible & this is where Alexander’s Window Cleaning can help!